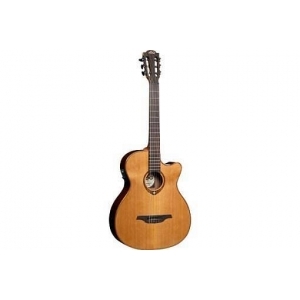 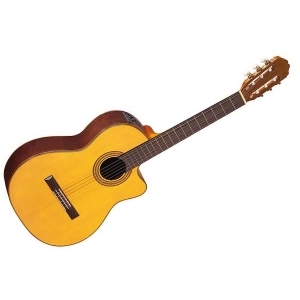 The Takamine EG128SC has traditional styling and modern features to let you play at your best in any setting. 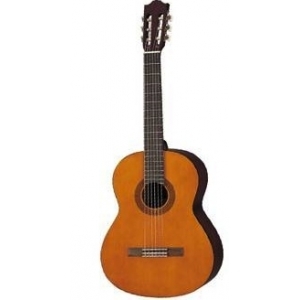 Made to strict Takamine specifications, the classical EG128SC acoustic-electric guitar offers traditional Spanish design and materials with a solid spruce top and rosewood back and sides. 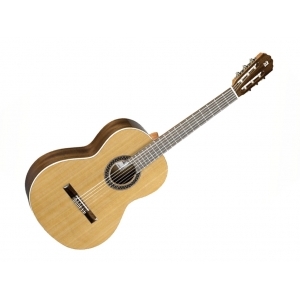 The cutaway body provides greater fretboard access, and the easy-to-use on-board TP4T preamp is equipped with a 3-band graphic EQ and a built-in tuner so you can perform in any setting. 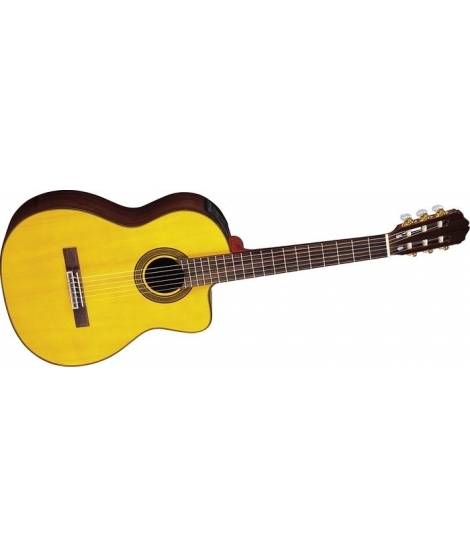 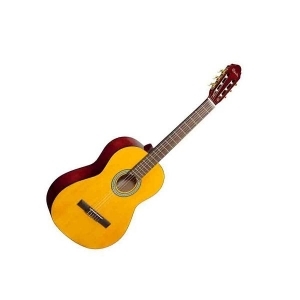 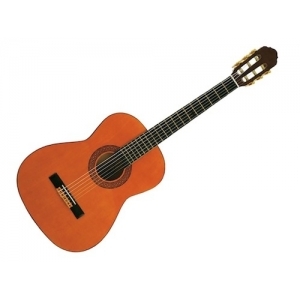 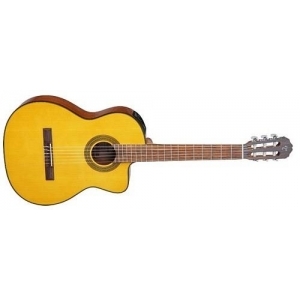 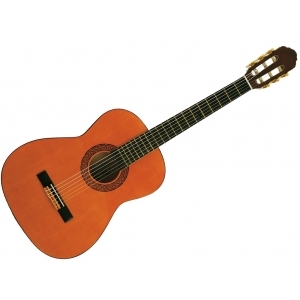 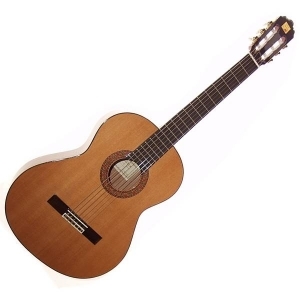 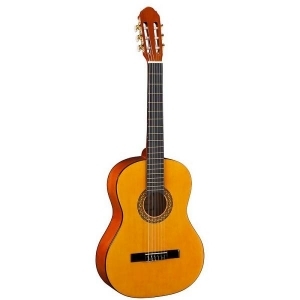 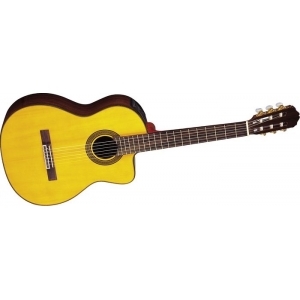 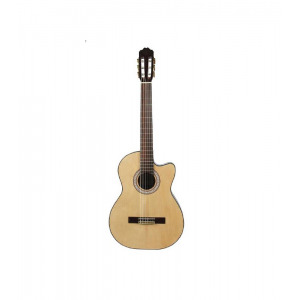 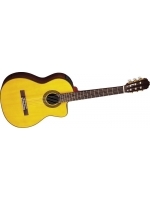 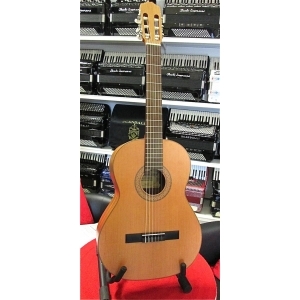 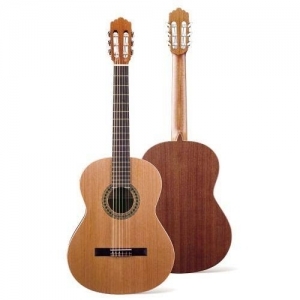 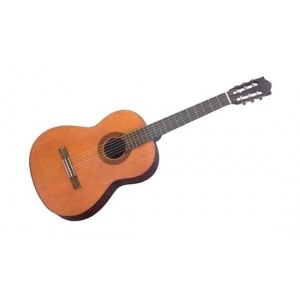 Adorned with a classical style soundboard rosette and gold and pearl tuners, the Takamine EG128SC classical guitar offers impressive performance at a very affordable price.